“Dr. 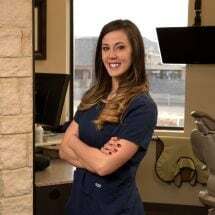 Soucie is one of the best doctor’s that I have seen.” – Veronica D.
Dr. Soucie and the staff at Evolution Endodontics work with you to make your dental procedure as predictable and painless as possible. 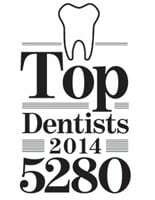 We care about your health and your teeth, striving for long-term results. We take pride in the quality of our work. From the moment you call you are treated with concern and respect. The entire experience was efficient, kind and positive. I highly recommend this team during a time of stress and pain. The pain was eliminated as well as the stress. 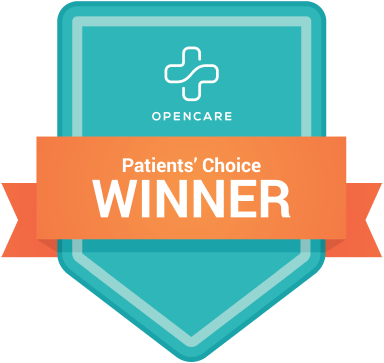 – Allison W.
Dr. Shaun Soucie attended Marquette University School of Dentistry, earning various academic honors that included the American Academy of Craniofacial Pain Outstanding Student Award and Dean’s List. 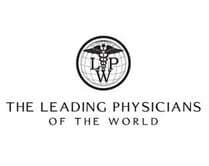 Upon graduation he completed a hospital based general practice residency at the Illinois Masonic Medical Center in Chicago. 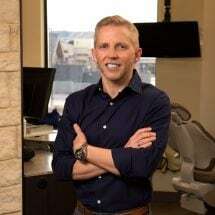 His hospital experience was invaluable as it fostered a greater understanding of restorative dentistry, treatment limitations and pain management, resulting in a polished skill set to treat the general population, as well as medically compromised, pediatric and special needs patients. 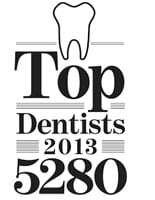 He completed his specialty training in Endodontics at the University of Alabama at Birmingham which is established as one of the elite programs in both clinical experience and cases completed. The most current technological innovations and techniques were honed under the tutelage of a former president of the American Board of Endodontics. 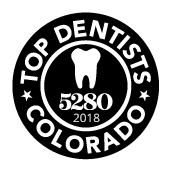 Dr. Soucie received two Certificates in Endodontics and a Master’s in General Dentistry for his research in which he observed the effects of progressive dentinal tubule deposition on bacterial penetration rates. 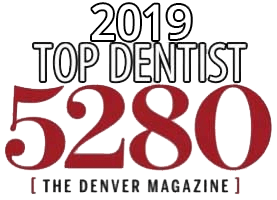 He was the first resident to successfully defend a master’s concurrently with his endodontic certification in nearly 10 years at the university. 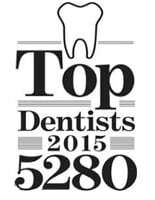 Dr. Soucie practiced endodontics in Alabama and is currently practicing in Colorado. 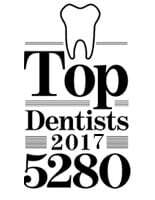 Dr. Soucie is a board eligible endodontist, successfully passing the written portion of the rigorous certification of the American Board of Endodontics, an accomplishment that only 21% of endodontists achieve. He is currently amassing his clinical cases and recall radiographs in an attempt to complete the ABE certification process. Born in Cincinnati, Erika grew up in Morrison, Colorado where she forged a deep bond with the Rocky Mountains. After graduating high school, she entered the Endodontic world and has been in love with it ever since. 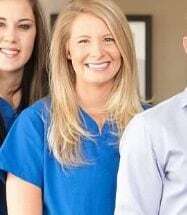 Erika loves working with patients and looks forward to meeting you! 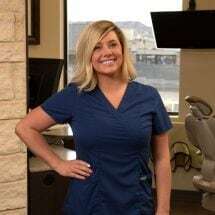 Heather attended dental assisting school at the Academy for Dental Assisting Careers where she was introduced to the Endodontic field. She loves Evolution Endo and really enjoys working with Dr. Soucie and the rest of the staff. Heather loves to spend time with her son doing fun kid things. 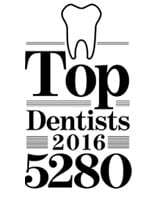 Sierra has been a Microscopic Endodontic Assistant with Dr. Shaun Soucie since 2014. She is a Colorado native currently living in Aurora, CO. She graduated from Colorado State University in 2011, earning her degree in Business Management with a Certificate in Entrepreneurship. Sierra is married with one fur baby, Bear, and one daughter, Charlie. She enjoys cooking, reading, hiking, and spending quality time with family.